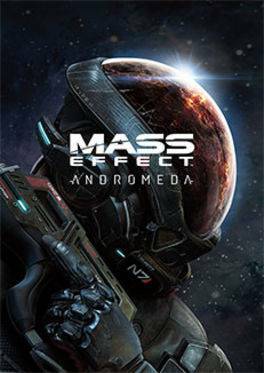 Buy Mass Effect Andromeda for Origin on GGlitch.com | Fast, secure and easy! A new adventure awaits in the Mass Effect universe. With stunning visuals and a new galaxy to discover, BioWare delivers the next generation of space exploration. Commander Shepard's story may be over, but there are many more stories to tell in the Mass Effect universe. Mass Effect Andromeda will be set in a new galaxy, with new characters, new quests and a whole load of new consequence-laden decisions to make.